Perhaps the greatest looming economic crisis is the massive amount of jobs that will soon be lost to automation. In the same way that robotics have made many manufacturing jobs obsolete, autonomous vehicles will soon be putting taxi drivers and truckers out of work. And now, Honda has created a device that threatens to take away something that middle-aged dudes hold dear: mowing the lawn. 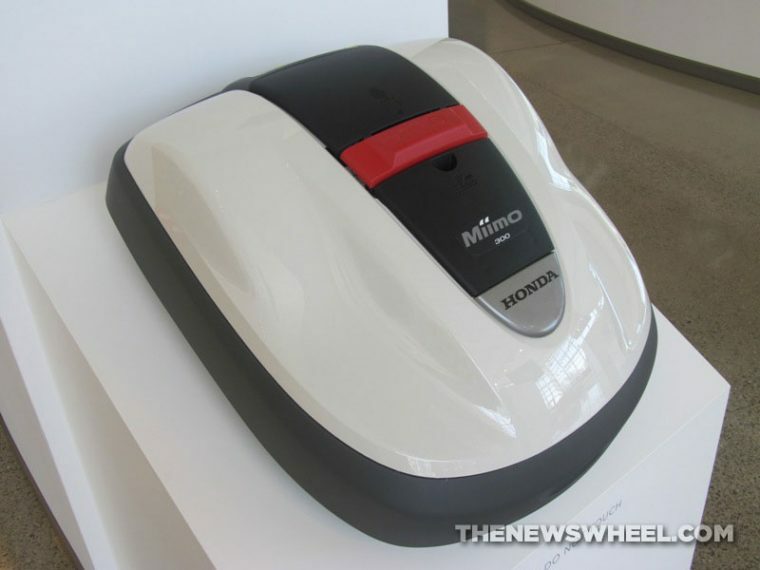 Meet Miimo, Honda’s first robotic lawn mower for the US market and Hank Hill’s greatest nightmare. 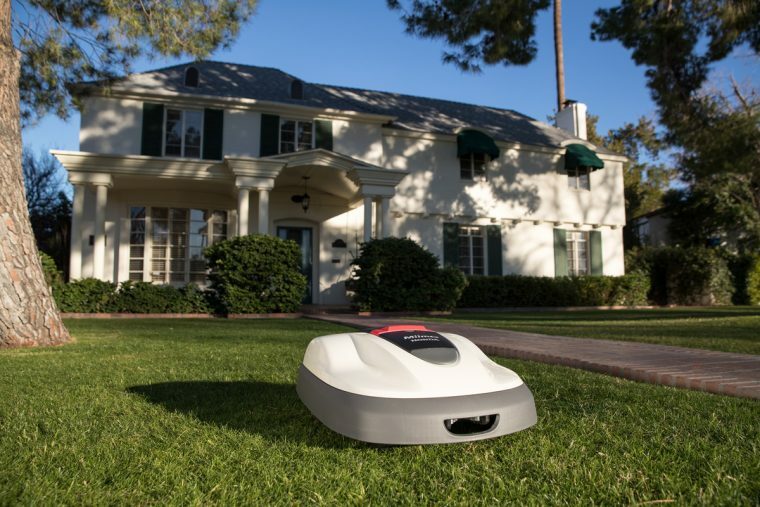 Using a microcomputer, timer, and sensors, the sterile, high-tech device provides automated, unattended grass cutting within a defined lawn area. Which is to say, it poses an existential threat to those for whom riding comfortably on a yellow foam seat while inhaling the smell of fresh grass clippings, sipping a cold adjunct lager, and basking in the summer sunshine is not just a chore, but a way of life. There are two available Miimo models, the HRM 310 and HRM 250, both of which will arrive in dealer showrooms this summer. Both operate within a boundary wire installed underground by Honda Power Equipment dealers. The Miimo self-cuts the lawn and, like a Roomba vacuum cleaner, will bounce off of objects, such as people and pets, and change directions. There are three settings—Random, which makes wide angle turns upon detecting the boundary wire and is ideal for expansive lawns; Directional, which turns at acute angles, making it best for narrow lawns; and Mixed, which combines both styles. The Miimo is self-charging and powered by a high performance lithium-ion battery, returning to its docking station to recharge whenever its battery level dips below 30%. The HRM 310 model has a battery capacity of 22.2 volt (V)/1.8 Ah and can mow for up to 30 minutes on a single charge, while the HRM 520 model has a battery capacity of 22.2V/3.6 Ah and can mow for up to one hour. Similarly, the Miimo HRM 310 model will self-charge in 30 minutes, while the HRM 520 takes 60 minutes to re-juice, using a 120V outlet. The message to John Deere owners of America? There’s a slick new device that can do your job faster and more efficiently than you can, using an energy source that’s even more affordable than Bud Light. Your wife is probably going to leave your for one. I’m not in the business of predicting the future, but if I had to guess how middle-aged men might react to this perceived attack on their values, I would imagine we might witness the rise of a demagogic politician who promises to build a giant wall that keeps out all of the Miimos.